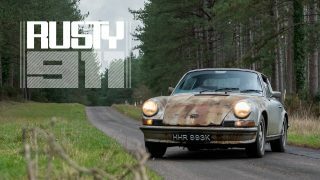 Inspired by Singer, built on a 993 with more power. It may not have perfected the formula, but the R5 is still considered the Group B blueprint. Here’s how to properly enjoy a $10 million car without paying the price. Alfisti or otherwise, if you don't feel something tingling please consult your physician. All I could do is cringe at the sight of him spitting up all that gravel. If I had to live in a car, I could live in this thing. Great video as usual. Interesting guy but MORE CAR! I would have happily watched a 10 minute video for more shot of the car/noise. I’m a Porsche enthusiast, a year ago I was thinking of creating the ultimate collectible piece for Porsche lovers and I come up with this idea: https://kck.st/2EhRWCV I decided to build a CNC Fuchs replica wheel for my self and now I’m sharing the project with the community. The project was posted on Kickstarter a few weeks ago to see the response from the community. You guys are free to check it out, thanks. wish I could get an english tanslation?? Jeremy, just click on the “CC” or closed caption button on You Tube. You will see the english at the bottom. If you touch the screen, you get the option to show the subtitles at the bottom right of the screen. I don’t have an idea of what he was saying, but it just made sense to watch vid in the original German. Every time I watch you guys’s video, it just motivates me to work hard. So that I could afford my dream car in the future. 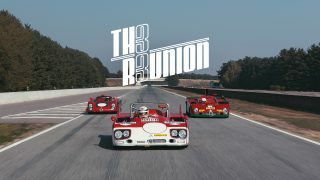 Thank you Petrolicious! Neat car, interesting story. 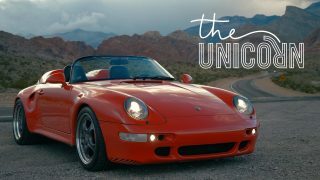 Did anyone else find it odd that half of the video is criticizing another builder’s choices, especially when it provided the impetus to build this car? Struck me as strange. I didn’t read it as criticizing Singer so much as merely pointing out differences in their approach. 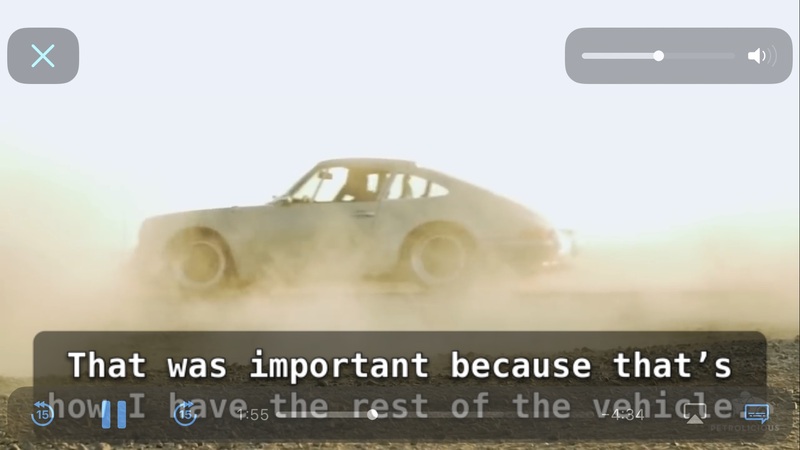 Singer does astounding work but that’s not to say their approach is the only or “best” way to tweak a 911. I don’t think that George was down on Singer. He says in the beginning that he admires Singer enormously. However, George Kaege, like me, probably like you, like the founder of Singer himself, cannot, himself, afford a Singer. And some people who could, might actually prefer a car like George’s which does not have, for instance, a fully custom motor, and can be maintained to a very large degree out of the Porsche parts catalog. Kaege, goes a long way in the direction of building a ‘Singer-like’ car, without pulling out all the stops. There is an inferiority complex broadly displayed by Roger Kaege. This is very evident, and it is clear he feels ashamed and guilty for copying another man’s work. Even his logo is designed to mimic Singer’s. I felt embarrassed for Kaege to watch him try to desperately justify his work. 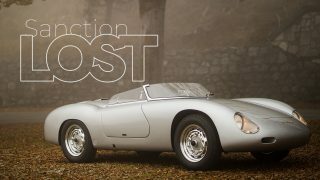 Petrolicious did themselves, this man, and Singer a great disservice in producing and publishing this piece. @phyzul Singers are lovely cars. Each detail is exquisite. The leathers used, the level of polish on things like unseen fasteners is all extraordinary. 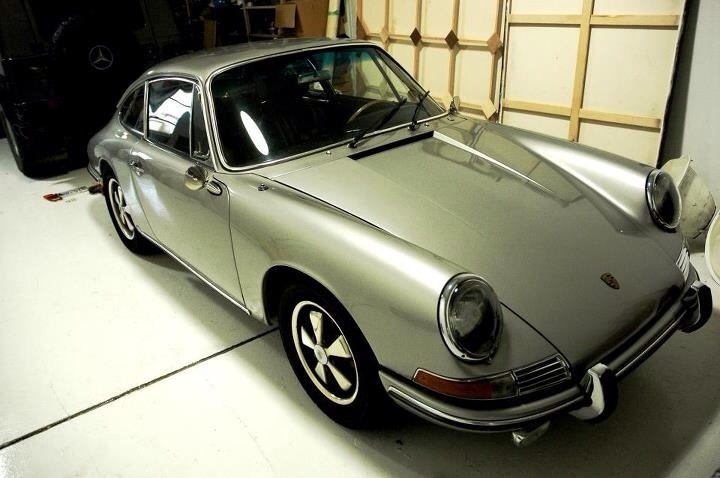 Because of this uniqueness, the cost of operation of a Singer has to be as exceptional as the purchase price of the car itself. There is a lot to be said for a resto-mod that is done mostly out of a standard parts catalog. 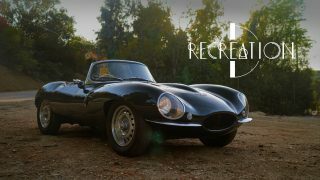 A Kaege restomod can actually be driven without incurring staggering costs. In several viewings I never hear Kaege say that he wishes that his cars were Signers. He is doing something else. I am German and can tell you that not only he appreciates the Singer Porsche – it was his dream car. But as he couldn’t afford to buy one, he started to build his own and lists what he did different to his Porsche in comparison to Singer. Like others have stated, I am not a Porsche enthusiast, but, this is a stunning car and effort on part of the owner. For me, this is a restomod done right with the owner’s fingerprint all over it. Congratulations. This is super interesting, especially in contrast to the Singer. They are very different, but also very similar. Well, the more the merrier. A very cool car. Superb all round. The car and the interview. As a life-long car crazy I’ve never really been a Porsche fan (there, I said it) but this 911 certainly blows my dress up. Could not agree more … on all counts ! That must have been so much more fun, I went through a version of this process on my 1965 911 sure that you are pleased with the results of your labour and that you continue to reap the rewards for the rest of your days. I am beginning to understand why I like this series of videos so much. Roger Kaege built five bumpers for this car before he got the one he wanted. That fifth bumper was the one he sought. Whether he got the shape right on the first attempt or the sixth was irrelevant. There are few other places where people regard this behavior as reasonable. Yet, if you do this work, this is what it takes. Roger, the other commenters on this forum, and I know this. Most people have no idea. You all, and Roger, you understand. Roger Kaege sells these cars. He has quoted EUR 350,000 (includes tax) plus the cost of a 993 donor (an additional EUR 60,000 at least). It costs extra if you want to customise the interior beyond what is offered in a 993. In US Dollars that is well over $500,000, which is the same as Singer and without any of the Singer customisation. Wonderful car! Awesome in every single detail. Congrats!